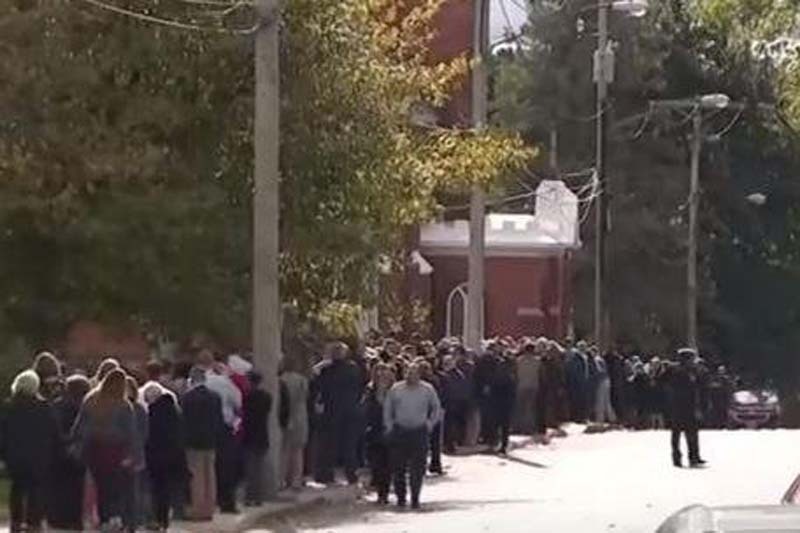 Hundreds of mourners waited hours on Saturday to enter St. Stanislaus Roman Catholic Church in Amsterdam, N.Y., to pay respects to four families who lost eight children. The combined funeral for eight of 20 people killed in a limousine crash one week ago honored Allison King, her three sisters and their husbands -- Amy Steenburg and her husband Axel Steenburg, Abigail Jackson and her husband Adam Jackson, Mary Dyson and her husband Robert Dyson, and Axel Steenburg's brother Richard Steenburg. "It's going to take a lot of time for this city to heal," mourner Joe DeRose told CBS News. On Wednesday, the operator of a New York limousine company, whose vehicle was involved in the accident, was taken into police custody.